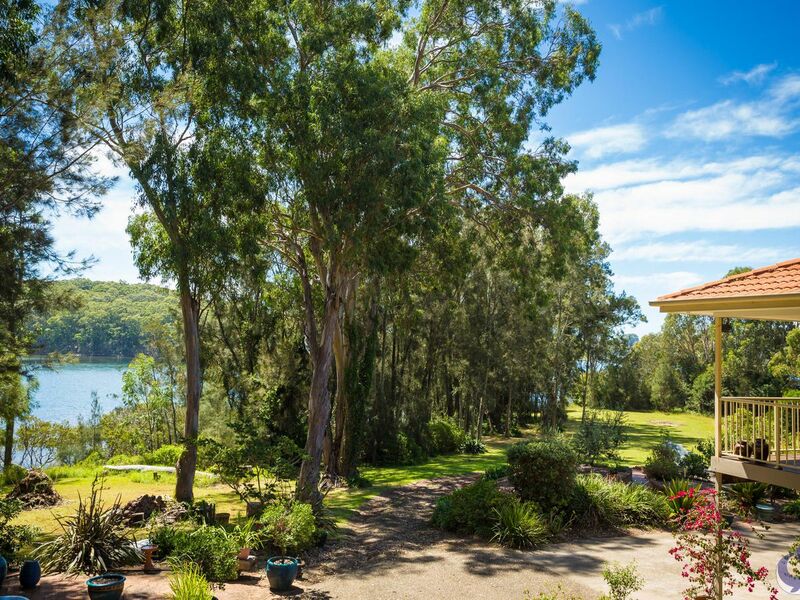 Privacy and position, this 3083 square metre, manicured waterfront property with a quality, north facing residence is truly exceptional. 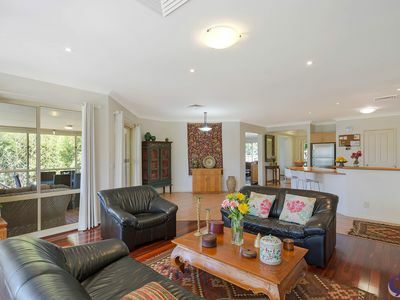 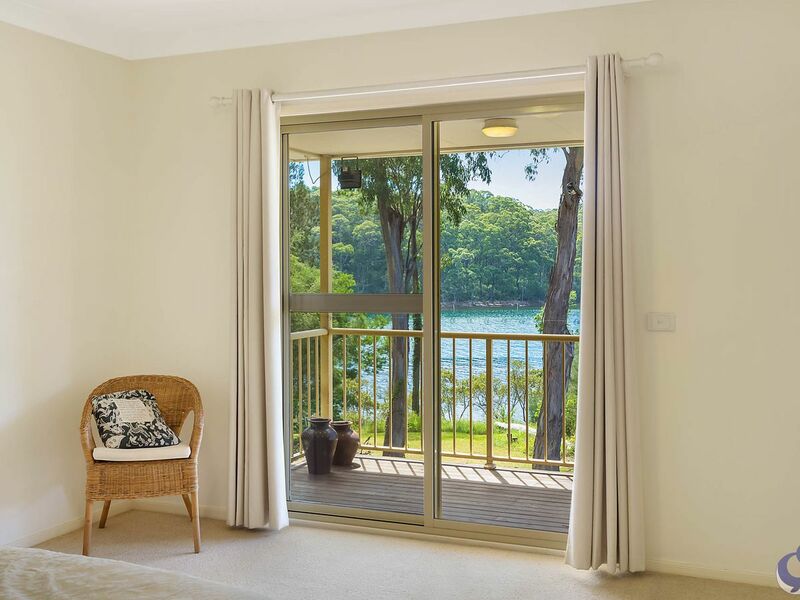 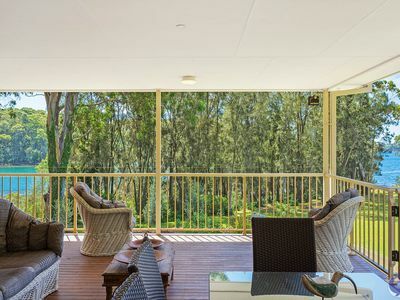 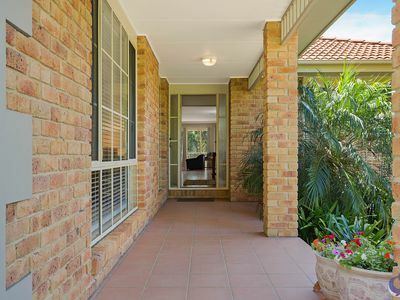 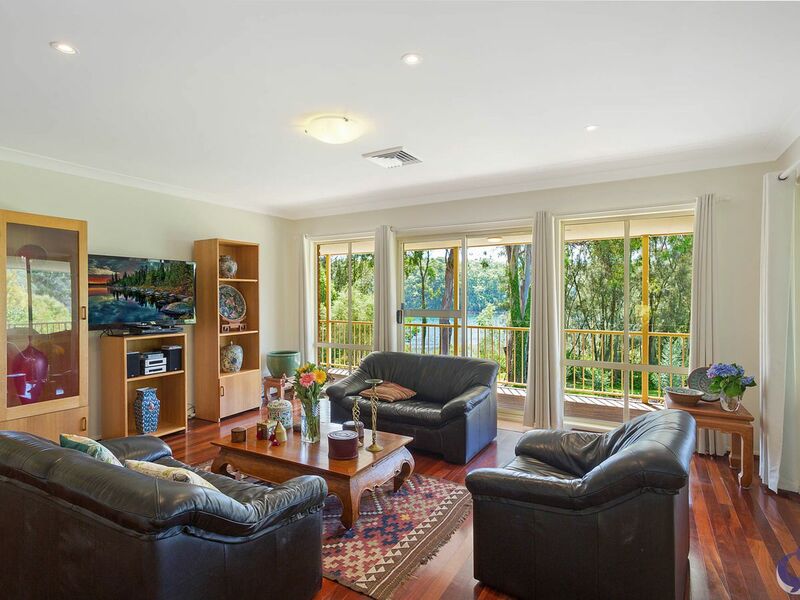 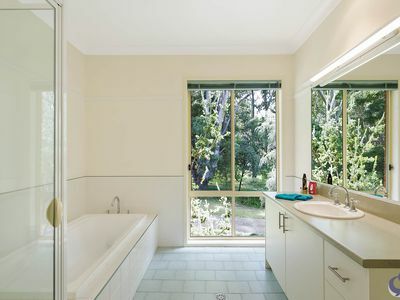 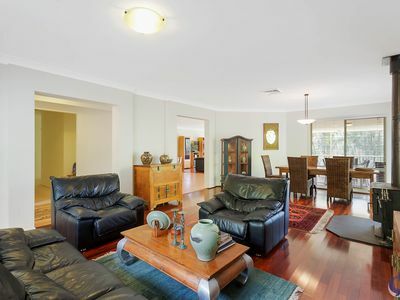 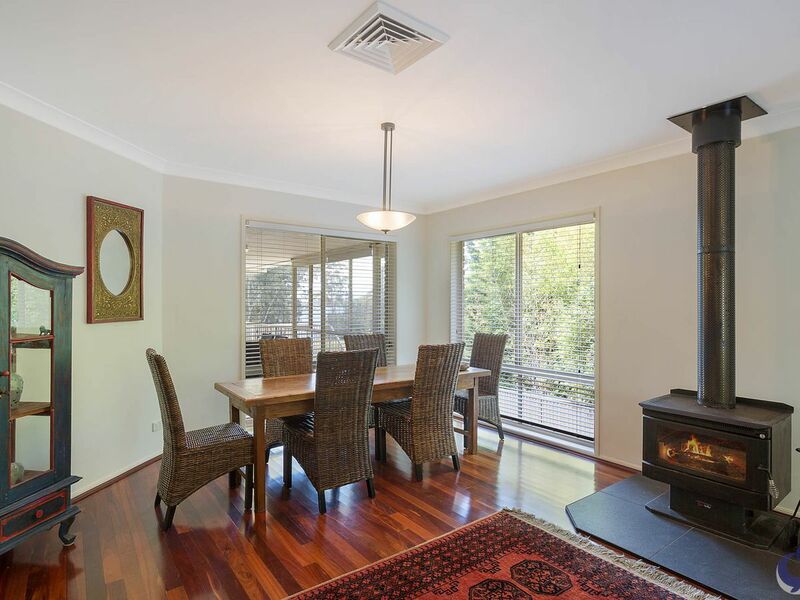 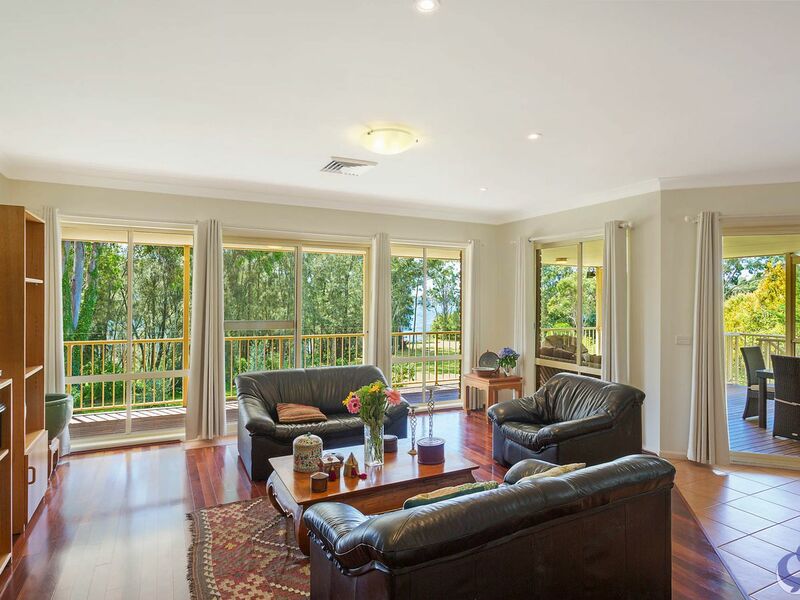 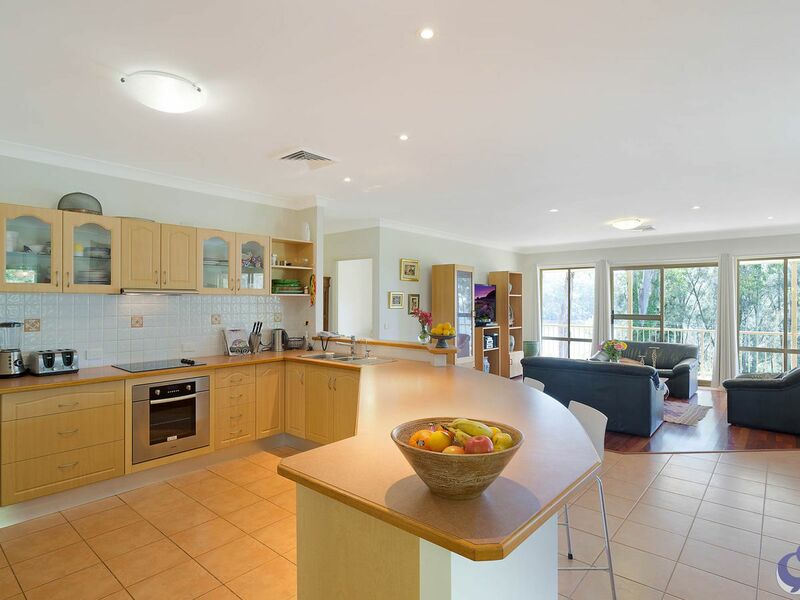 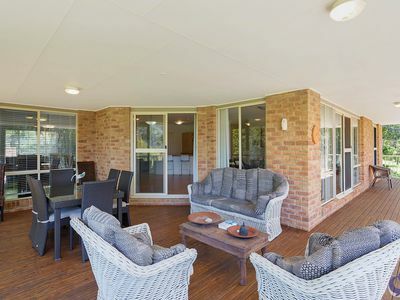 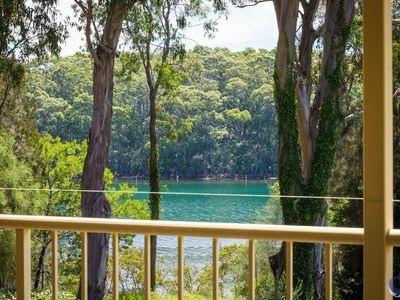 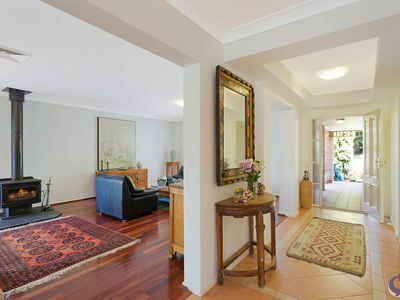 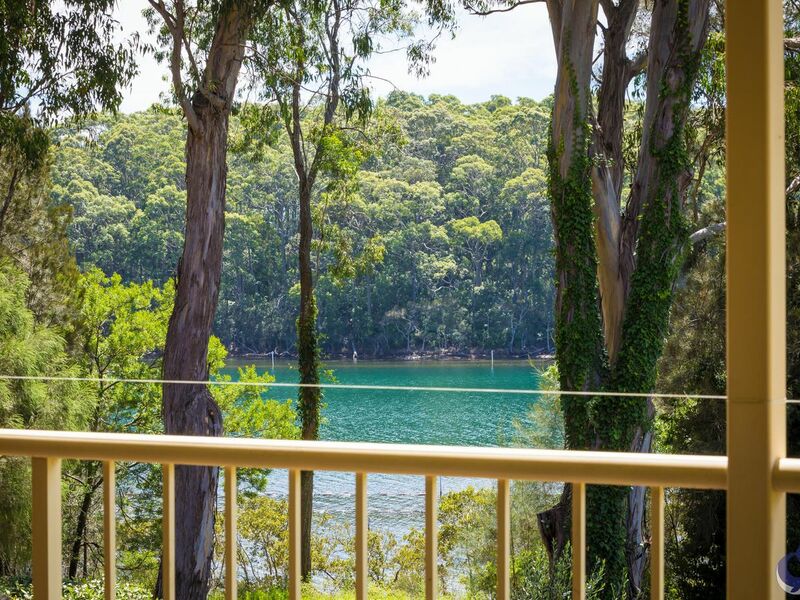 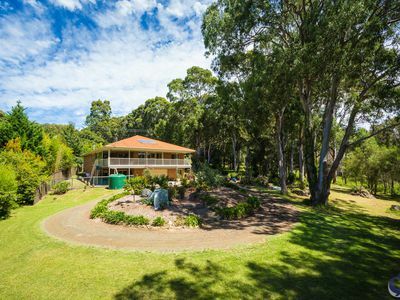 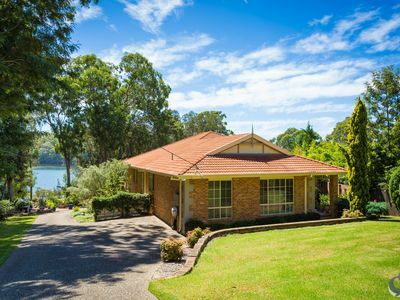 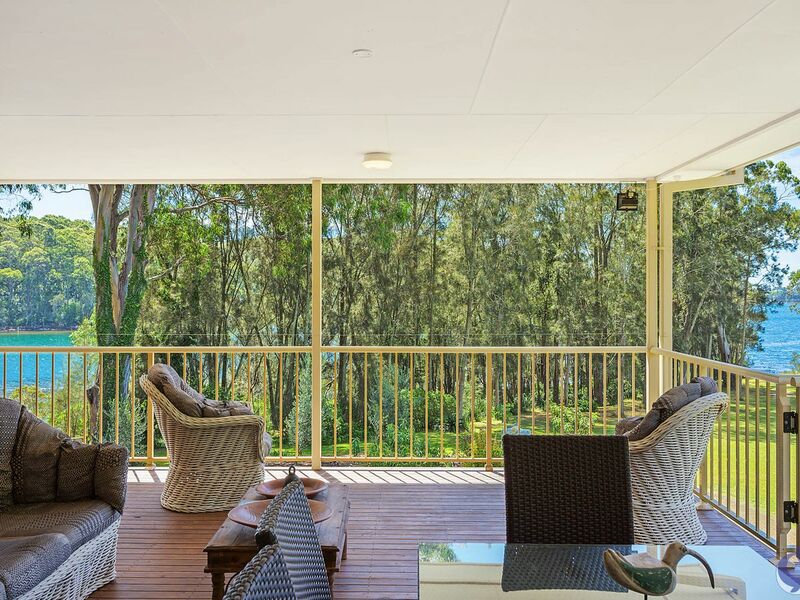 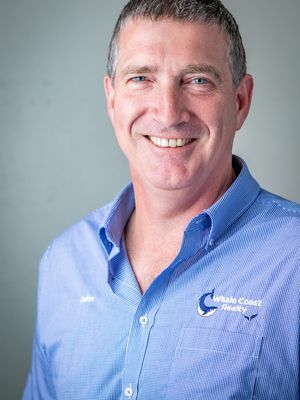 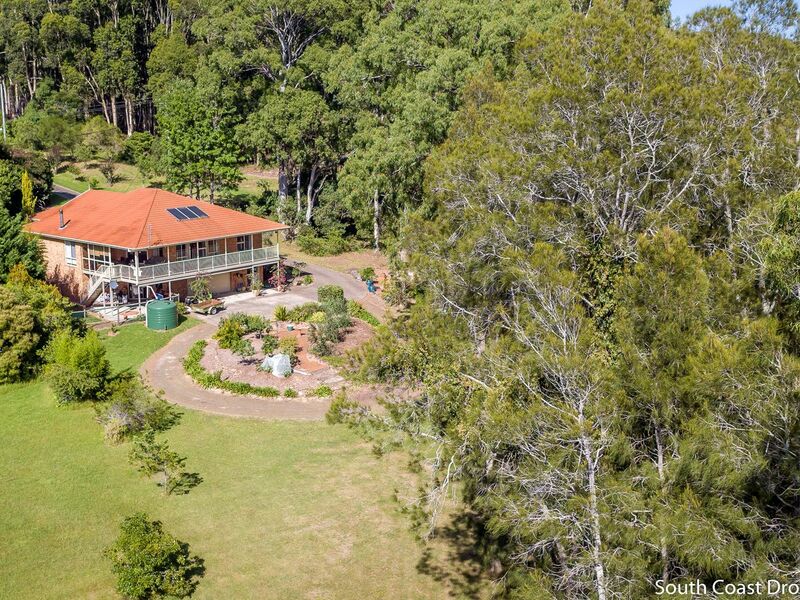 There is plenty of entertainment space inside and out, with two substantial living areas, and a full length covered verandah that has Wagonga Inlet and a grove of trees attracting an abundance of birdlife as its backdrop. 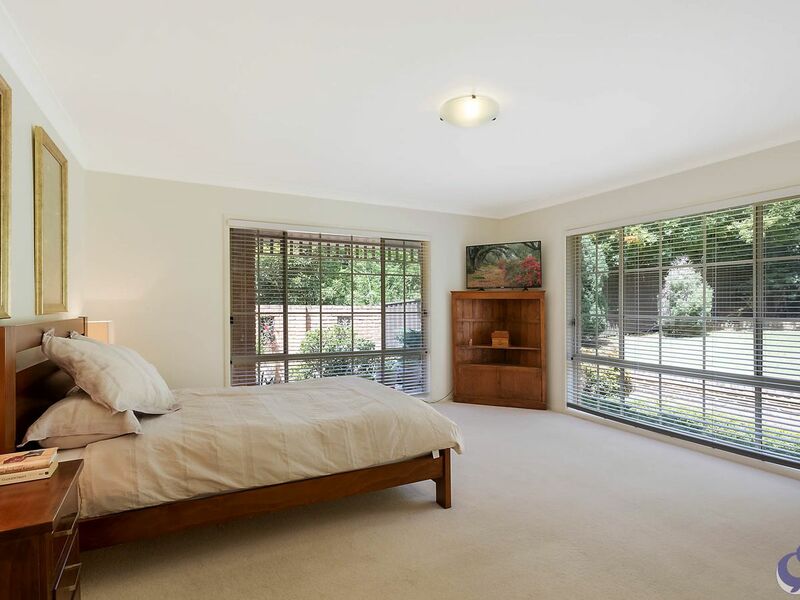 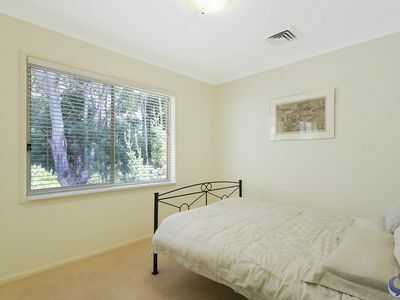 Easy, level access to the front entrance, there are 4 generous sized bedrooms, the main bedroom is ensuited. 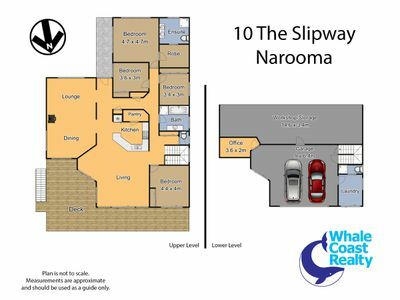 A huge double garage with remote entry, a good sized work shop, a storage room and laundry are downstairs and access is via an internal stairwell. 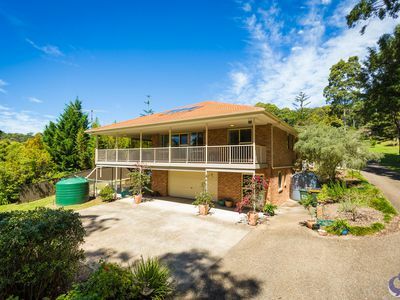 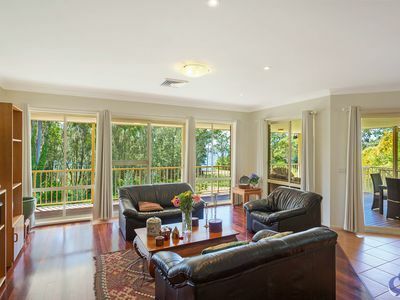 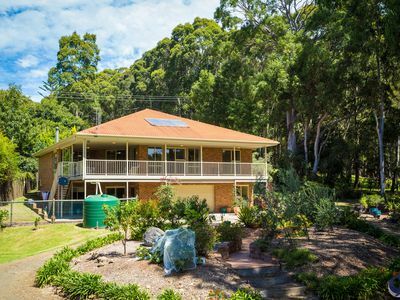 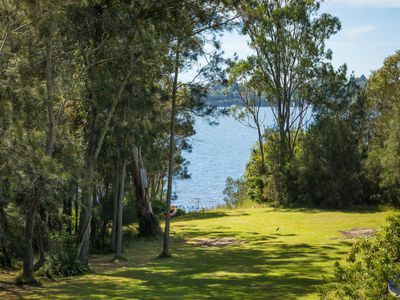 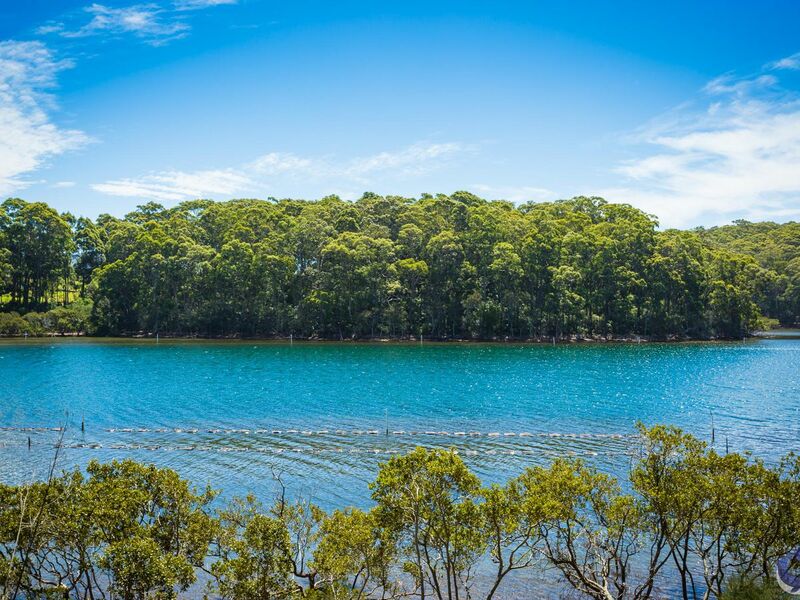 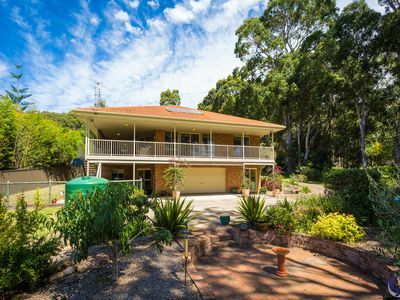 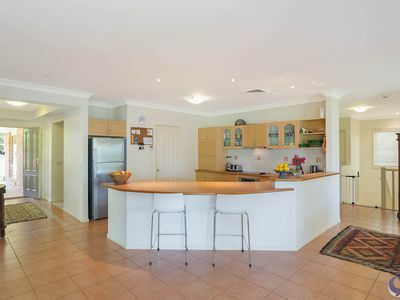 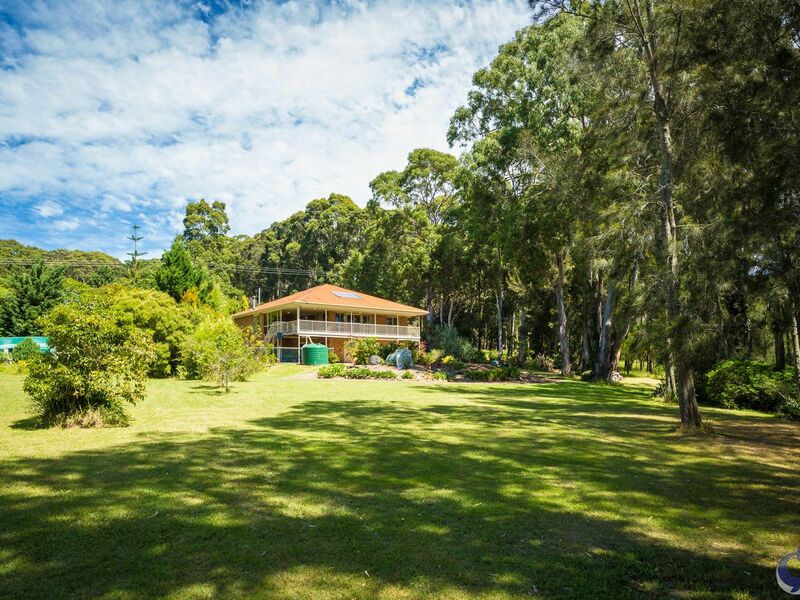 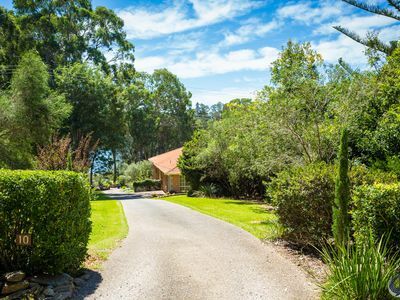 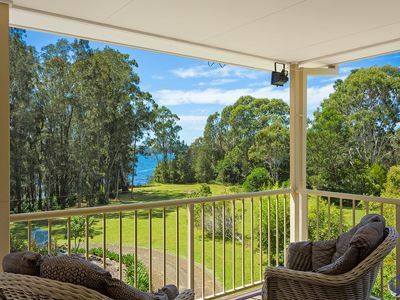 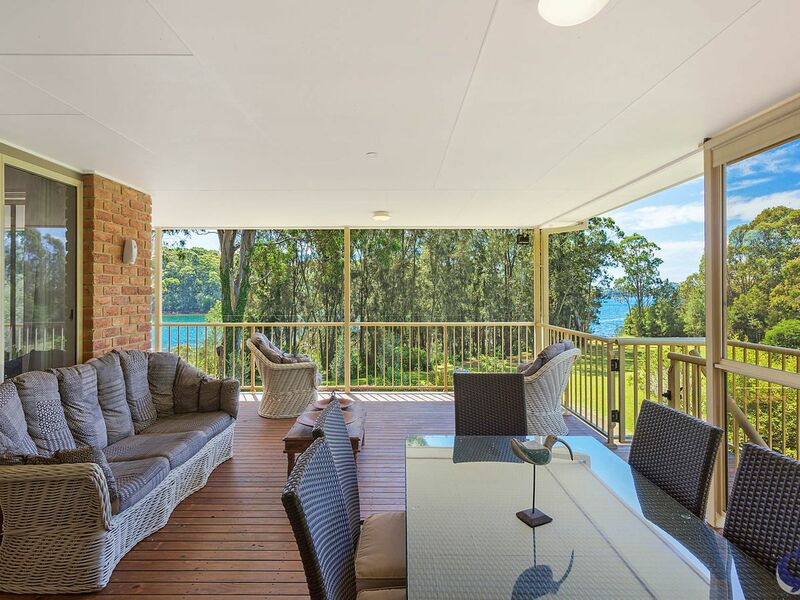 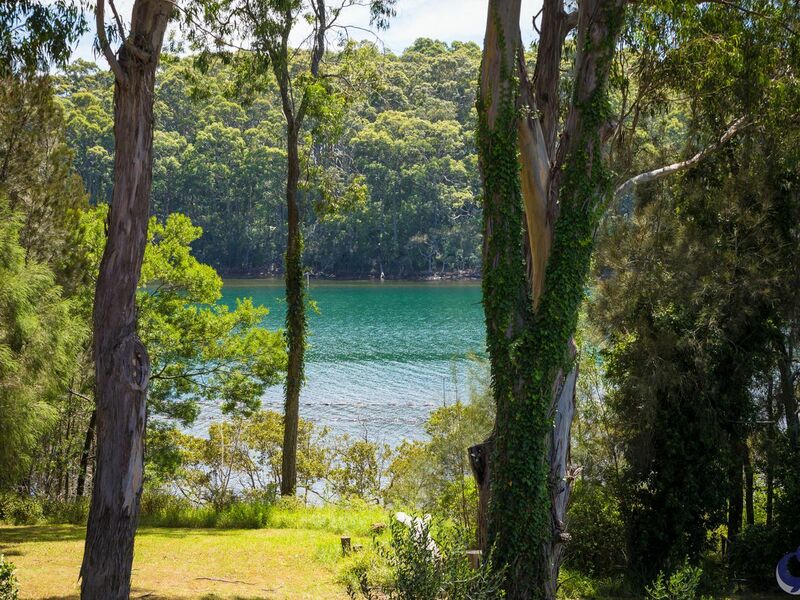 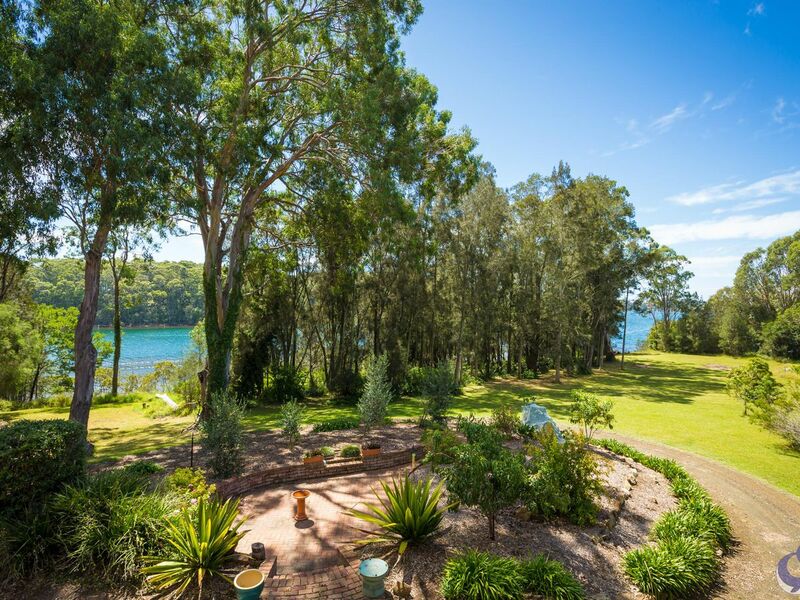 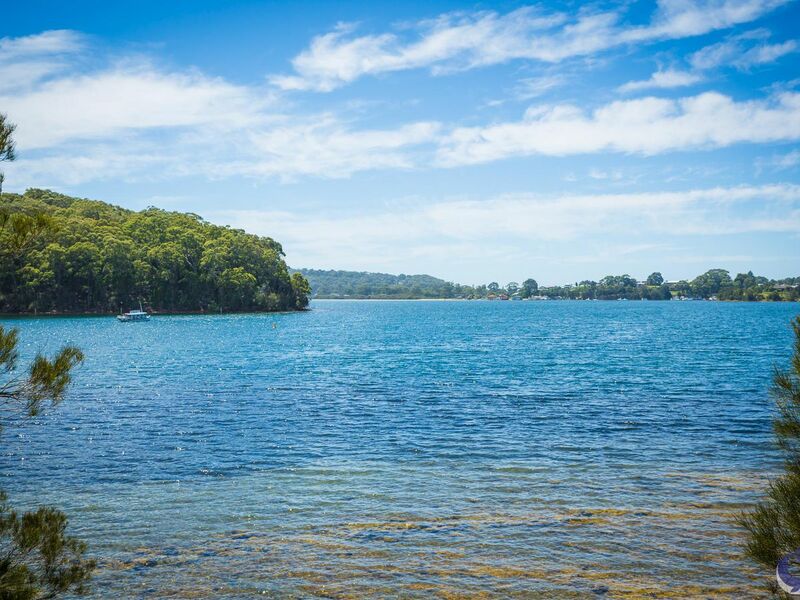 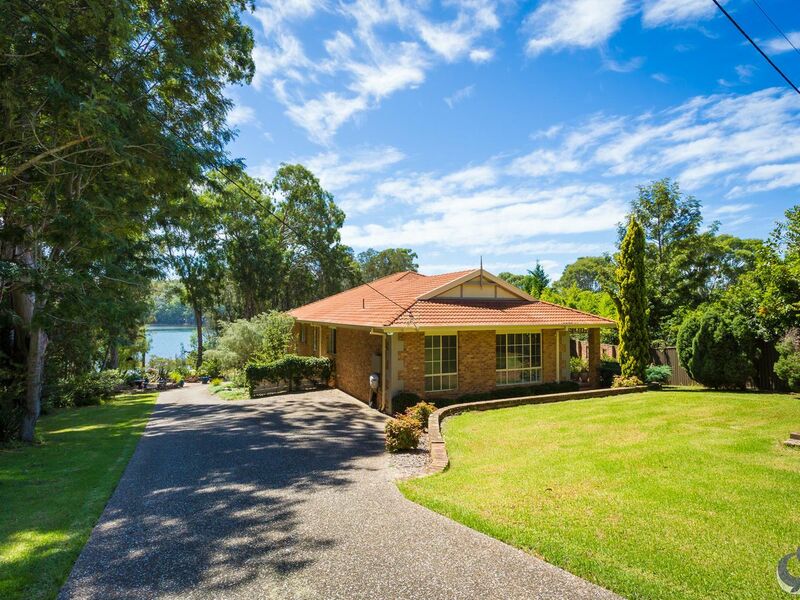 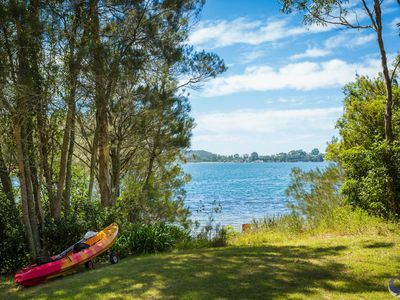 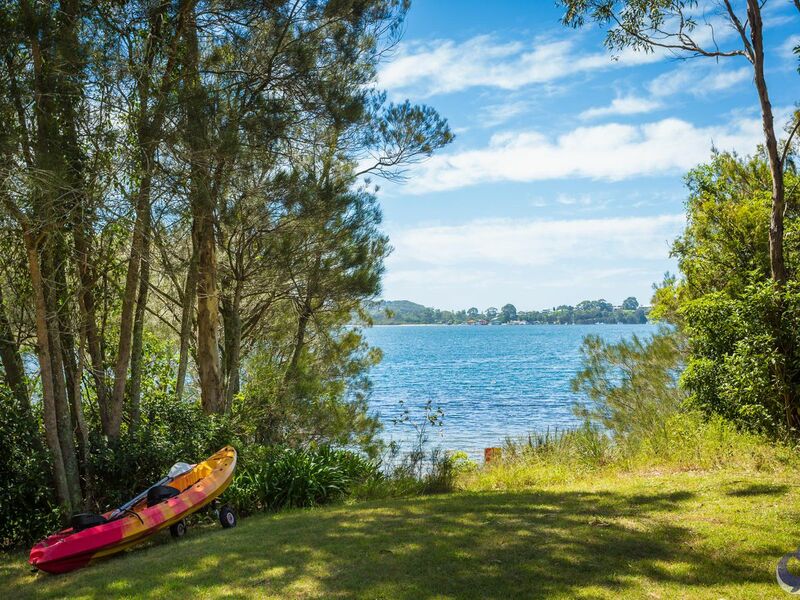 An absolutely stunning, peaceful, waterfront property, this is one of Narooma’s finest. 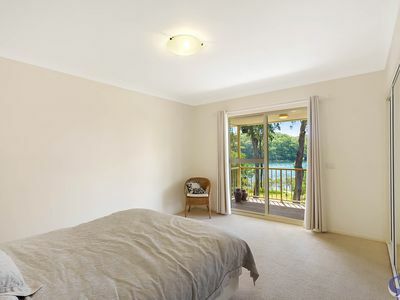 When you inspect, you will not want to leave.